Every summer since 1978, the town of Rosendale shuts down Main Street to traffic and opens up six stages for over 70 bands and booths for over 100 vendors. If you missed it last year, you weren’t alone. Every summer Saturday morning when I was little girl, you could spy me on my Big Wheels trailing after my big sister towards the local theater for the Saturday morning children’s shows. Jill was tasked with holding the money our mom gave us and buying our tickets, and she always made sure we each got a brownie at intermission. 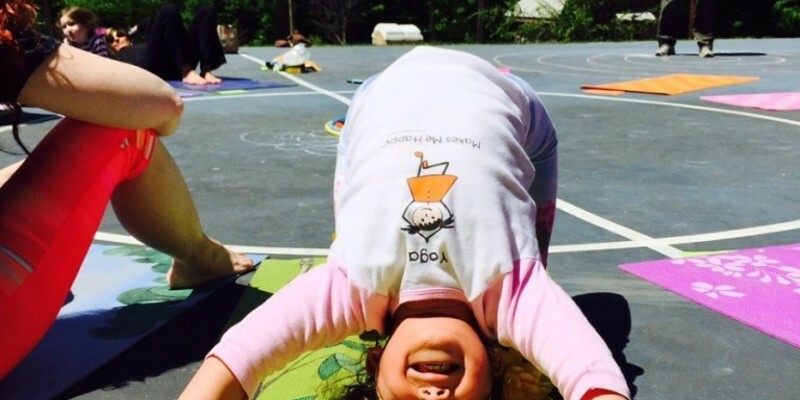 The mission of the Center for Creative Education (CCE) is to enrich the social and cultural awareness of youth and community through arts, wellness, and education, and they do that through educational programming. 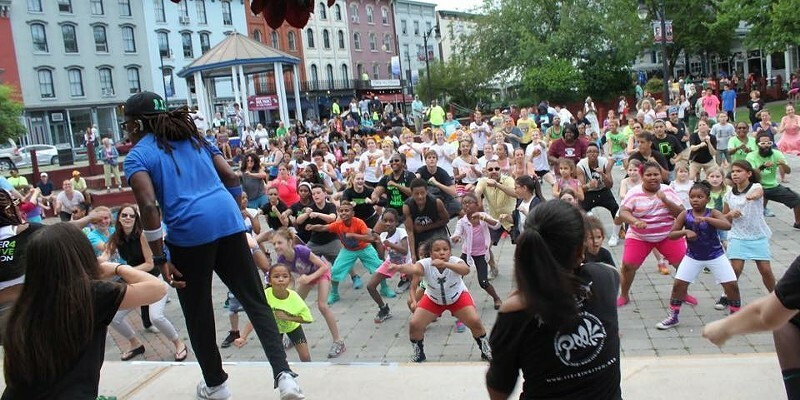 So is it any surprise they’re hosting one of the biggest, free health and wellness fairs in the Hudson Valley? 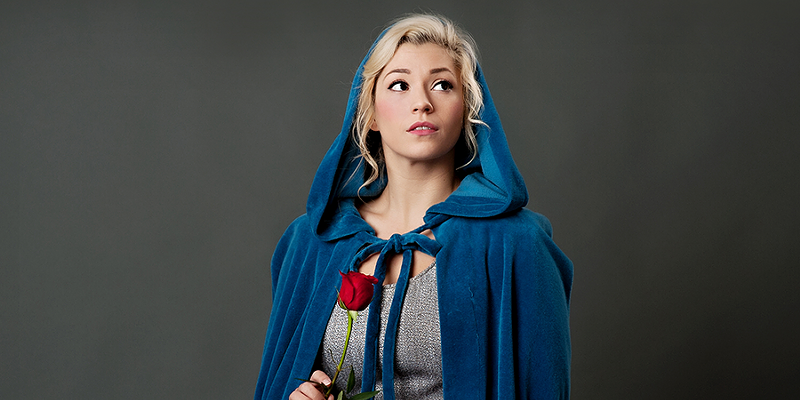 Sallie Austin fell in love with the Hudson Valley. 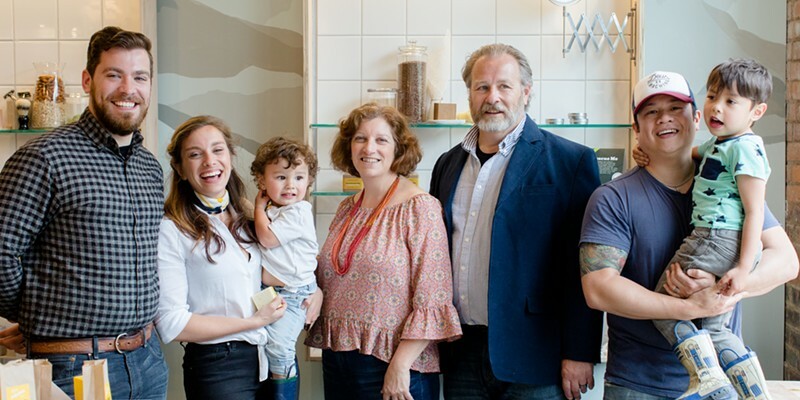 She decided it was the perfect place for her family’s long tradition of soap-making, which began with a line of handmade soap products developed in 1982. 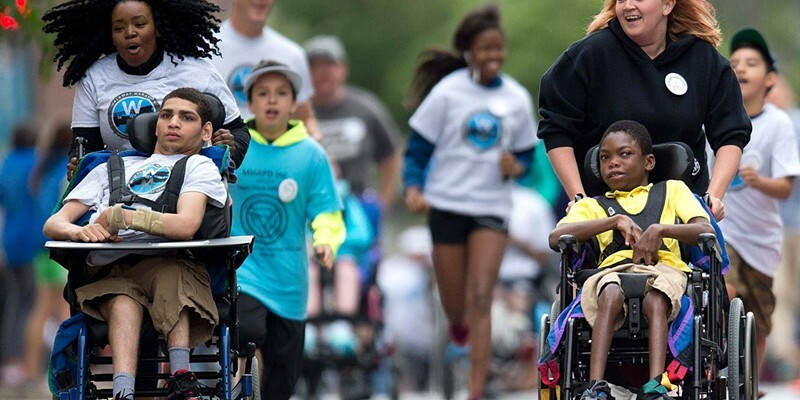 The day before it becomes a staging ground for a marathon, the Walkway Over the Hudson in Poughkeepsie, in partnership with Dutchess County Government and the City of Poughkeepsie, will host a dash designed to celebrate athletes with physical, cognitive, and developmental disabilities. On Saturday, June 10th, the Think Differently Dash will line Main Street with cheering, athleticism, advocacy, empowerment, and fun. Sometimes an obstacle to revitalization simply comes down to overcoming a bad rep. While she could have been talking about any one of the Hudson Valley’s 19th and 20th century industrial epicenters turned urban decline, Elissa Garay wrote for Chronogram recently, “Newburgh's biggest hurdle has perhaps been its reputation, one of lurid notoriety for crime and grit—a rehashed narrative, as residents will tell you, that's more of a retelling than a reality at this point.” A surefire way to combat this dilemma is to invite people in to see for themselves what’s happening in transitioning communities. 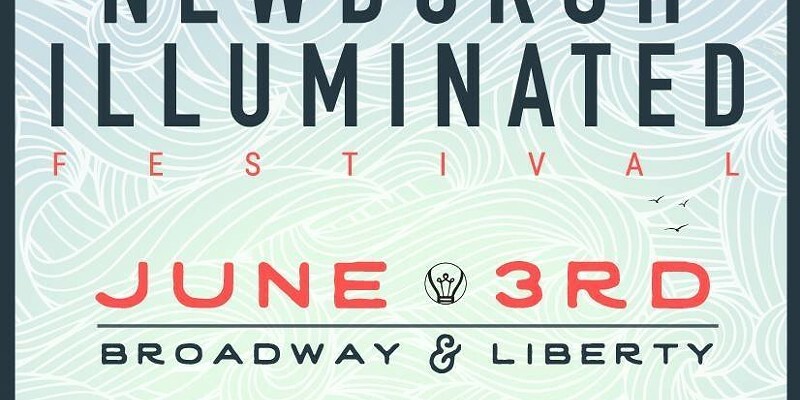 So on Saturday, June 3rd, from noon to 10pm, Newburgh will be throwing open its doors for a block party that goes above and beyond. The only thing better than Music, Art, and Yoga (MAY) is when they all meet up. 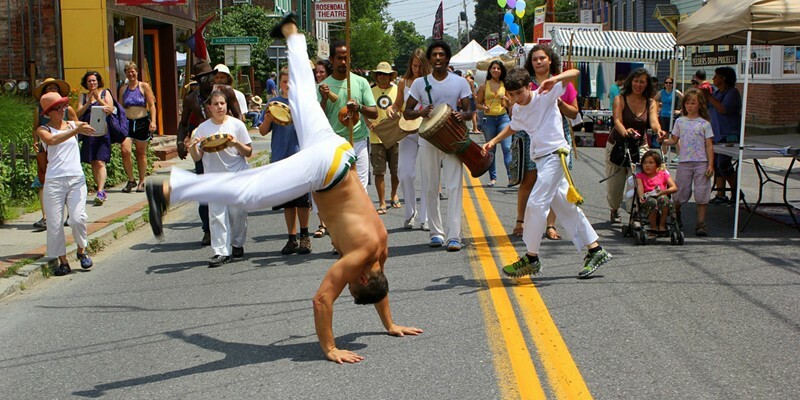 The Hudson Valley’s homegrown MAYfest is bringing internationally acclaimed musical acts, yoga instructors, art programs, and activities together in Cold Spring for the second time. “If you have a problem, you don’t go to the mayor first–you develop a relationship with your council or town board member. 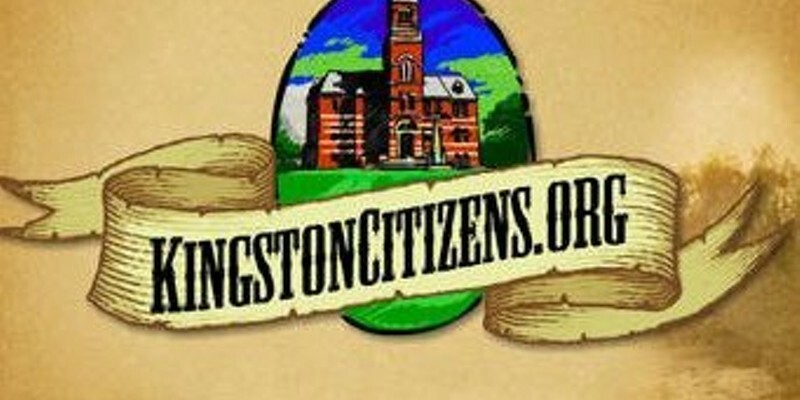 They have more power,” explains Rebecca Martin, co-founder of KingstonCitizens, the community-based organization committed to nurturing citizen participation and empowerment in government. 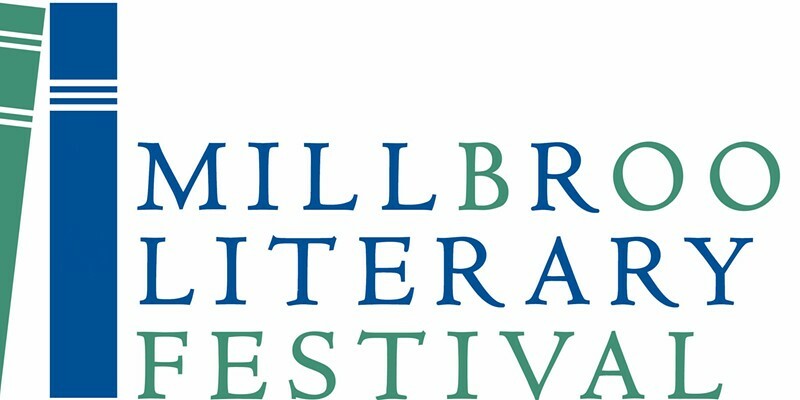 In the children’s section of the Millbrook Library, little ones gather throughout the day to hear authors reading their picture books. Outside, there’s a tent on the library lawn where festival-goers can chat with seventy authors, their books available for signing. 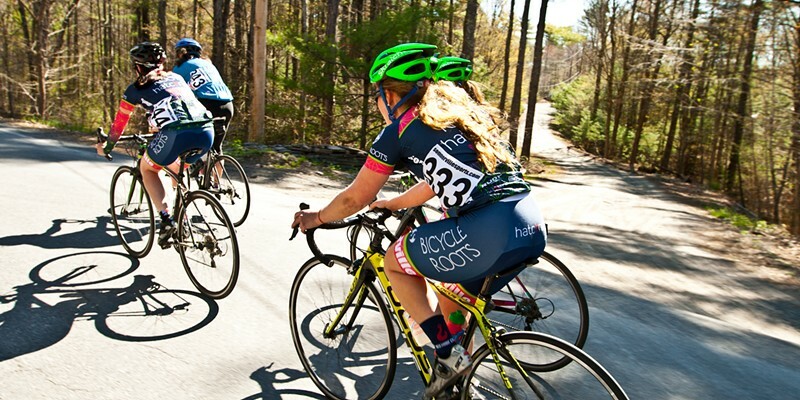 On Saturday, May 6th, professional and amateur cyclists will line Rock City Road in Woodstock, as they await the starting shot of the annual 35-62-mile race, depending on category. And all of them will be women.